Mobility scooters and electric wheelchairs are designed to carry deep cell batteries that come in gel, deep cycle and lithium. Choosing the right mobility batteries for your equipment can enhance performance and safety, and simplify charging and maintenance. 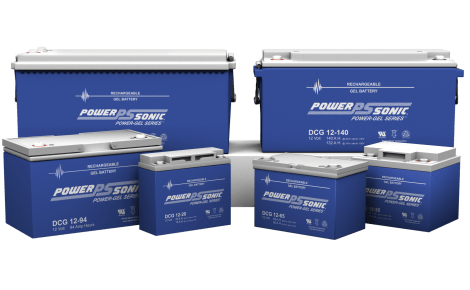 Float Service Life: Batteries have an expected design life span of 5 years in float service applications. Much thicker grids and corresponding plates for extended life. High density active material which increases capacity. Higher percentage antimony in the positive grid alloy which improves cycling ability. Good charging and discharging performance. High discharge rate up to 10C. Environmental-friendly: all raw material of the batteries are environmental-friendly. Wide working temperature range: from -10℃ to 60℃, extremely cold and hot weather will not affect its performance. Compact and only 40% of the weight of comparable capacity SLA batteries. Making it much easier to handle and transport. Extraordinary cycle life ~2,500 cycles at 80% depth of discharge (DOD), outlasting the equivalent cycle life of 8 SLA batteries. 2½ hours recharge time (C/2) under recommended conditions. Integrated battery management system (BMS) controls the parameters of the battery to provide optimum safety and performance. Among other functions, the BMS balances the battery cells and protects against overcharging or over discharging. Safe and stable chemistry. The use of lithium iron phosphate greatly reduces the risk or combustion or explosion due to high impact, overcharging or short circuit situations. The battery will communicate with most smart charging systems. The SMbus provides access to a battery history log. 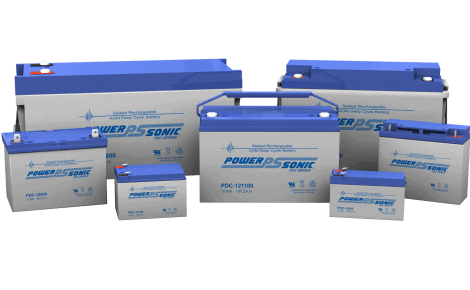 The battery cells are manufactured with internationally patented lithium iron phosphate powder from Phostech.